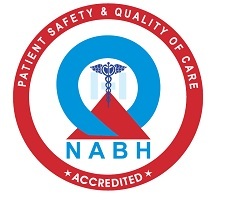 NABH Accreditation Standards for PHC/CHC is developed by the group of experts after rigorous deliberations and discussion for a year, during this time number of iterations are done. The current standards are developed keeping in view the role of community and the Government at PHC/CHC setting. Performance of PHC/CHC will be assessed against these pre-set standards. The standards are a dynamic documents and is revised from time to time. Applicant PHCs/CHCs willing to apply are strongly encouraged to read all the available documents on this website under ‘Documents’. CHC applying for accreditation shall be accessed as per SHCO standards(2nd Edition) w.e.f 16 July 2015.